It’s a good time to prepare your house for fall weather now that the seasons are changing. Here are some helpful tips to make sure you get your home ready for the colder stormy months ahead and prevent costly issues from arising. 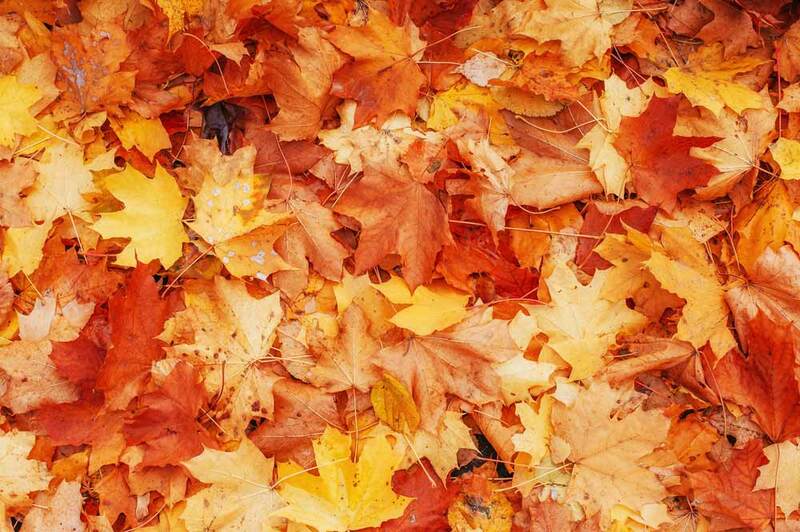 Those beautiful autumn leaves will soon be falling from trees and into your gutters. 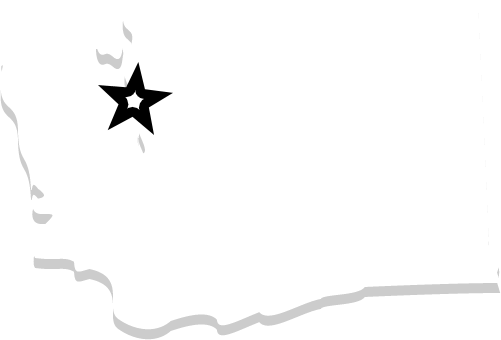 This plus more rain can cause backups. When rain water has no where to go it can become very heavy, break away from your roof causing unnecessary damage. 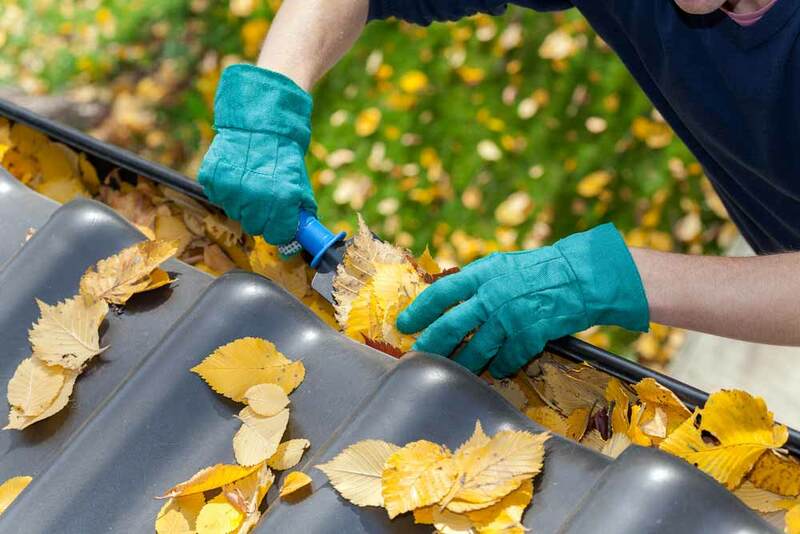 Be sure you check your gutters & clear out any blockages to ensure proper drainage. Remove, drain, & store the hose. When the hose has been disconnected, get all the water out and put it in an area of your home that will not reach freezing temperatures. If you leave the hose outside, the water will expand cause the hose to break. 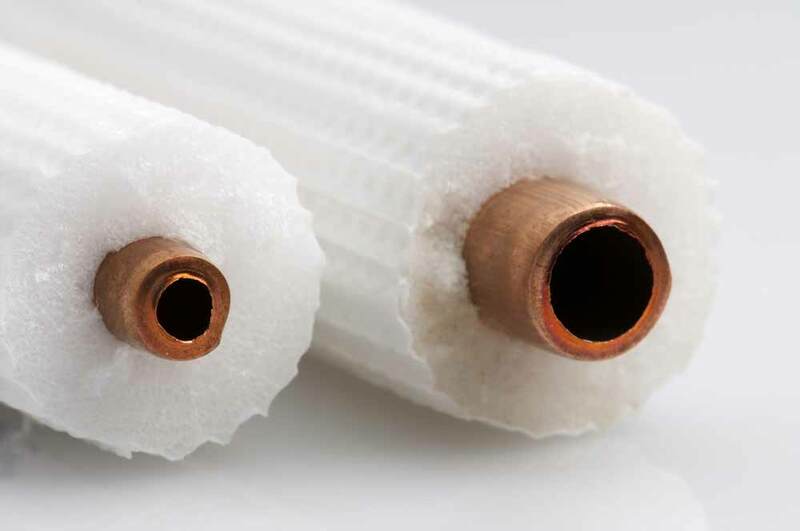 Also it’s important to cover outside faucets with a styrofoam faucet insulation kit so your pipes don’t freeze. Fall brings together people for the holidays, which means more people might be helping out in the kitchen. 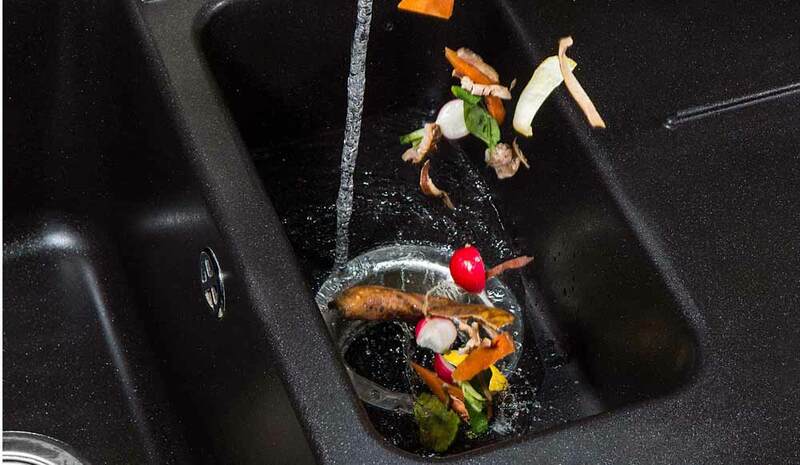 Make sure you & your guests know what is and isn’t okay to put into the garbage disposal. Potato skins are a big no no and so is celery, asparagus, onion skins, egg shells, rice, pasta, corn husks, cooking grease, and bones. 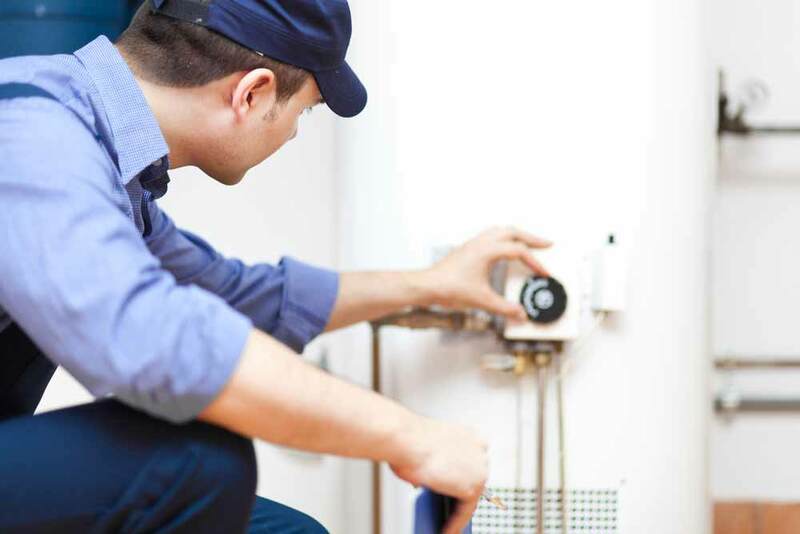 Simply clean your water heater by draining it from the bottom. Allow all of the water in the tank to empty. This will get rid of any buildup that is in the heater due to sediment. doing so will help prevent it from building up over fall and winter. You can find step by step guide for your model online. 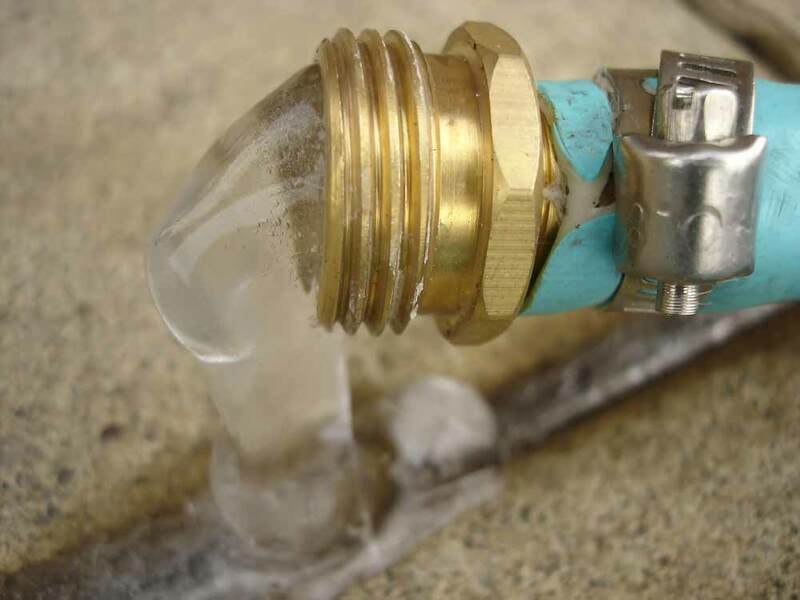 Avoid frozen pipes and a expensive accident by making sure your exposed pipes are insulated in unheated areas like garages. The water likes to expanded when frozen which can cause leaks and cracks, that can quickly flood your home. It’s critical to protect them from the cold with quality insulation. If you aren’t sure where to locate those vulnerable pipes, hire a plumbing professional to help you find and install insulation.